Club Grooves: Urban Guitars, Guitar Sample from Equinox Sounds. Equinox Sounds has released 'Club Grooves: Urban Guitars', a downloadable collection from its content partner, Smash Up The Studio. 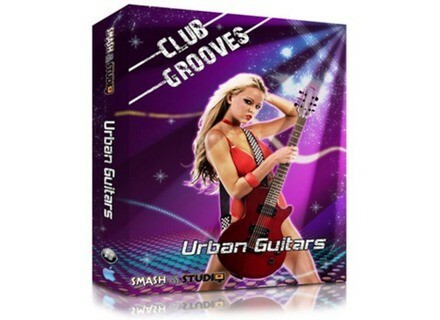 'Club Grooves: Urban Guitars' contains 427 MB of guitar loops and samples ranging in tempo from 80 to 125 BPM. There are 50 loops of between 4 – 8 bars, any of which could be used as the musical structure for an entire track. Also included are slides, hits and FX recorded as single samples. It includes WAV and APPLE LOOPS both 24-Bit. All the loops are royalty free and when purchased can be used within your musical compositions for commercial purposes. 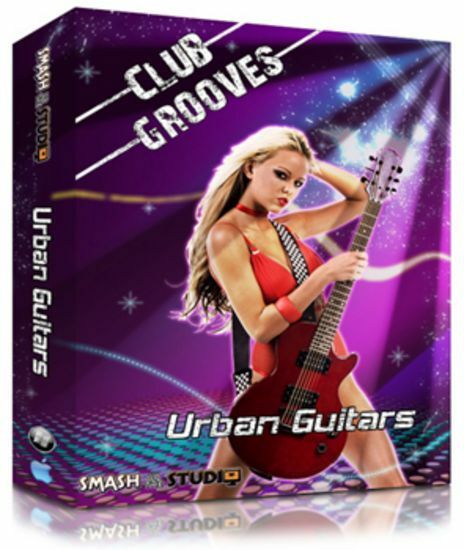 'Club Grooves: Urban Guitars' is currently available for $29.95 as a download. XT Software ReWire VST XT Software has announced the release of ReWire VST, a virtual instrument for VST compatible hosts designed to allow you to record audio from other host applications directly into XT Software's energyXT, or any other host supporting the VST standard. QESound PianoFx QES PianoFx is a collection of sounds recorded on a bare harp and soundboard and is intended for SoundTrack Design. Mutools Updates Mu.Lab MUTOOLS has updated MU.LAB to v2.7.